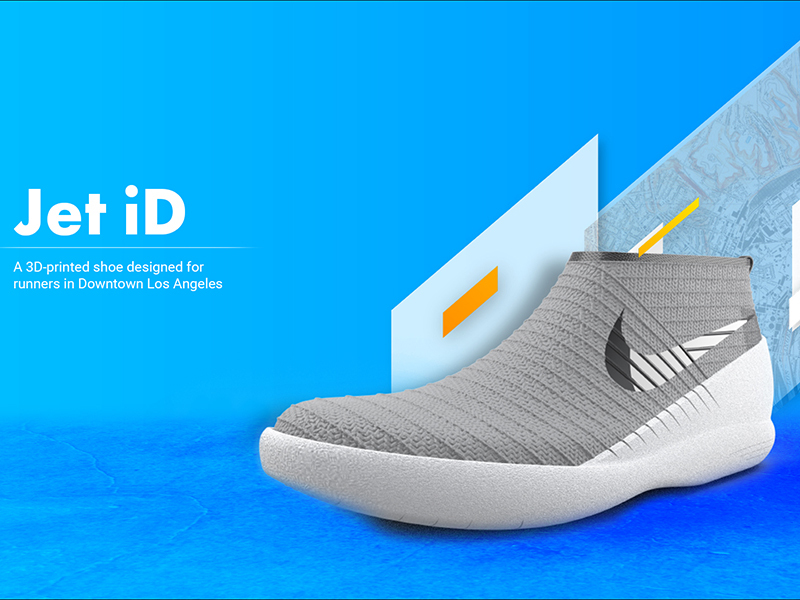 Jet iD - Footwear project centered around exploring the implications of reshoring manufacturing to Downtown LA. 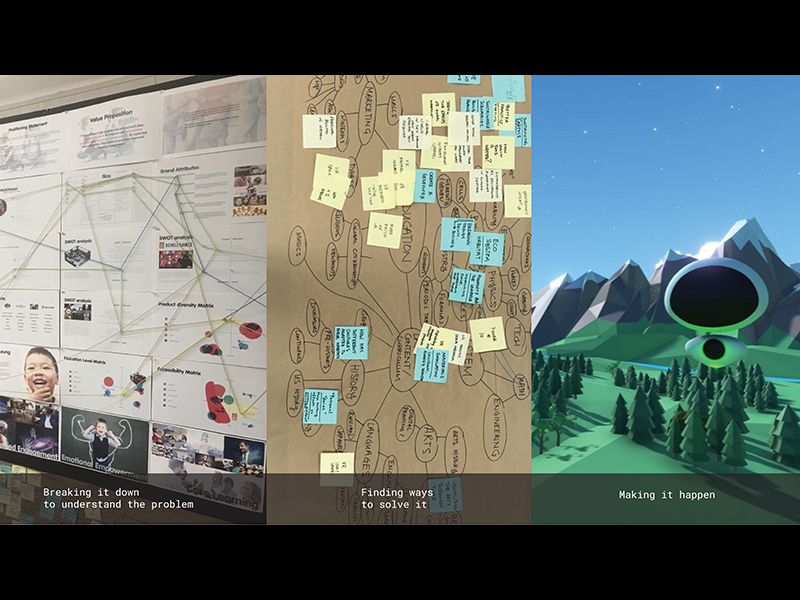 Filos Education - Envisioning and branding project centered around exploring the possibility of using Virtual Reality for Education. A quick look at how I find and solve problems. Hi! 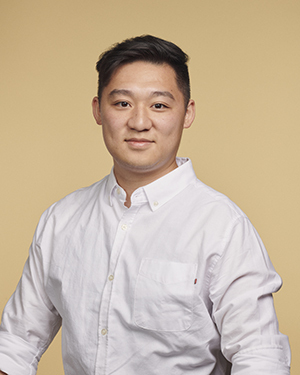 I’m Steve Cheung. I was raised in Hong Kong by a family of dreamers. I spent hours on my computer, gaming, animating, customizing and developing a visual aesthetic that still resonates with me today. I’m fascinated with computing technologies and how it can improve people’s quality of life. At my core, I aim to empower people through the use of technology, which could include what’s next in AI and spatial interfaces like VR/AR. I strive to create a more efficient, beautiful and considered experience in my designs. Wing Yip Metal Accessories Ltd.